I have about 15 pizza recipes - thin, thick, grilled - you name it. Pizza is one thing I cannot live without! 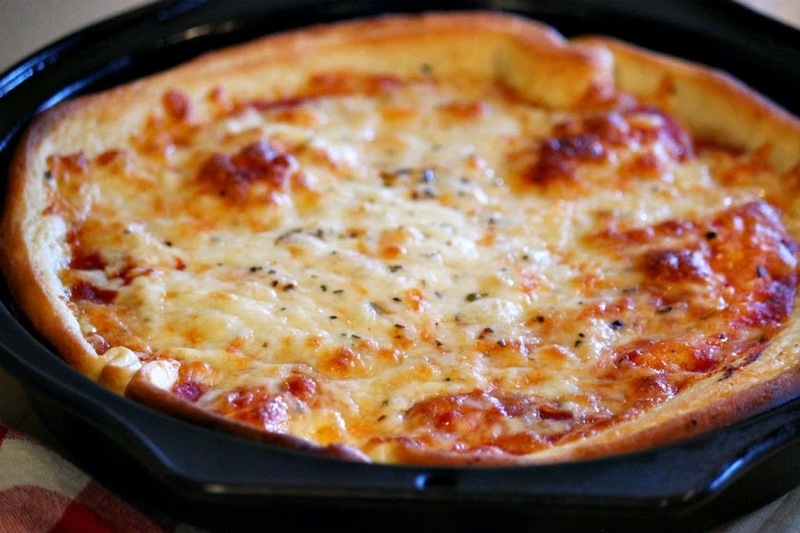 Do you love that buttery, rich thick pan pizza crust from Pizza Hut? Now you can make it at home! This dough is so easy to work with and rolls out perfect! After making the dough and letting it rest for 10 minutes, I divide it in three portions and freeze in individual freezer bags. 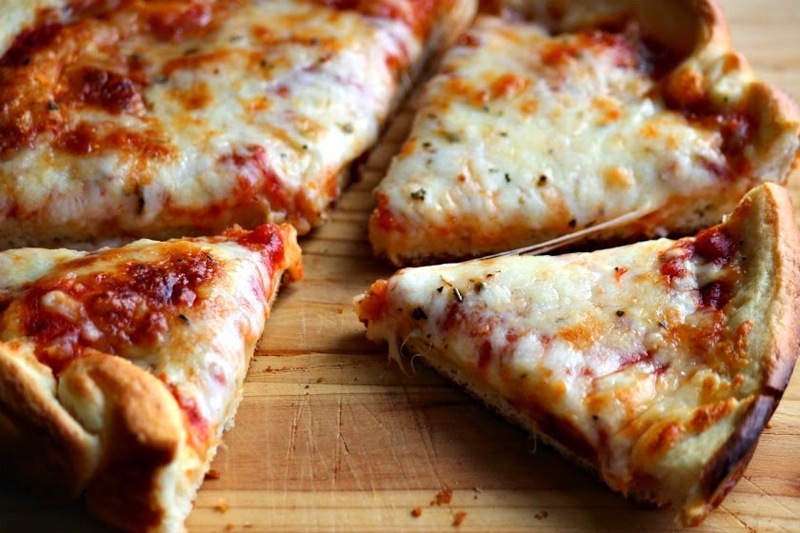 Thaw on your counter and have pizza anytime! Put yeast, sugar, salt and dry milk in bowl of electric mixer. Add water and stir to mix well. Allow to "proof" for 2 minutes. Add oil and mix. Add flour and mix with dough hook until dough forms and flour is absorbed. Mix on medium low for 10 minutes. In three 9-inch cake pans, put 1 Tbsp. canola oil in each, spreading evenly. Using a rolling pin, roll out each dough ball into about a 9-inch circle. Drop the dough into the bottom of the pan and spread it smooth to the edge of the pan, and use your fingers to form a raised lip around the edge. Cover with plastic wrap or kitchen towel and place in a warm area to rise for 1 to 1-1/2 hours. 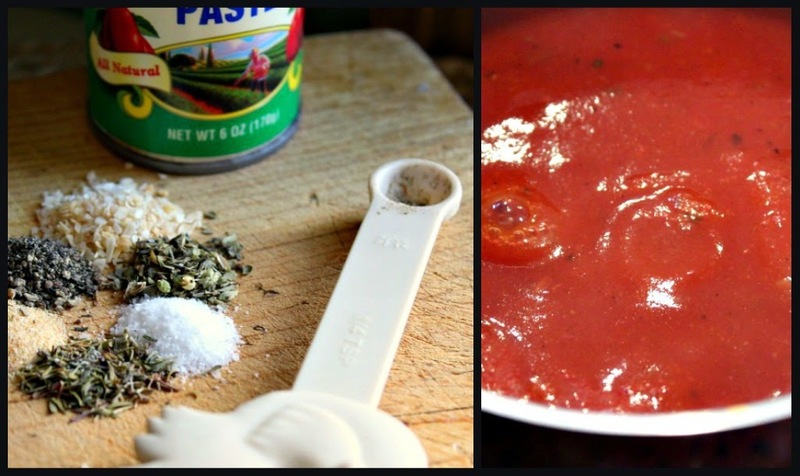 While dough is rising, prepare pizza sauce (recipe below). 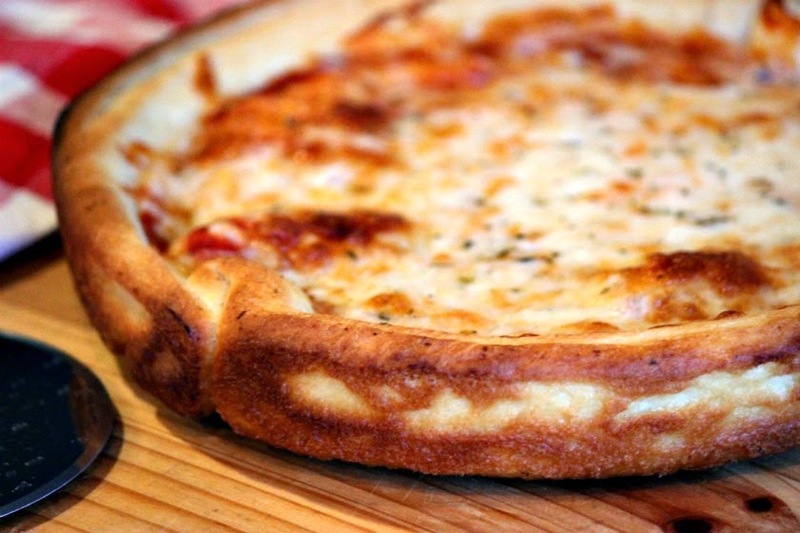 Brush edges of each pizza with melted butter. Spoon 1/3 cup sauce on dough and spread to within 1 inch of edge. Add shredded mozzarella and a sprinkling of oregano. Bake until cheese is bubbling and outer crust is brown, 10-12 minutes. 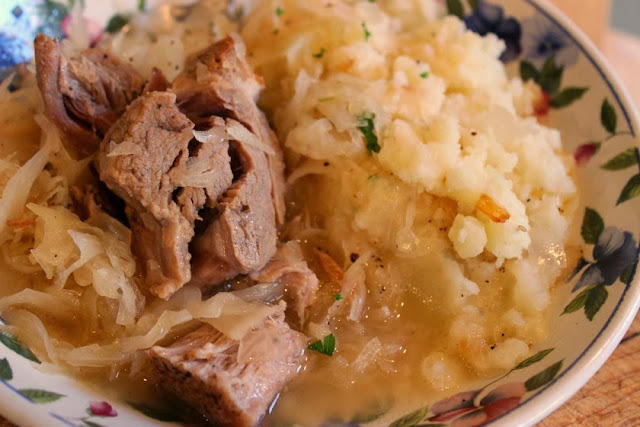 Combine all ingredients and bring to a boil. Simmer 10 minutes to blend flavors. Let cool. I can't wait to try this recipe! Pizza Hut is one of our faves! 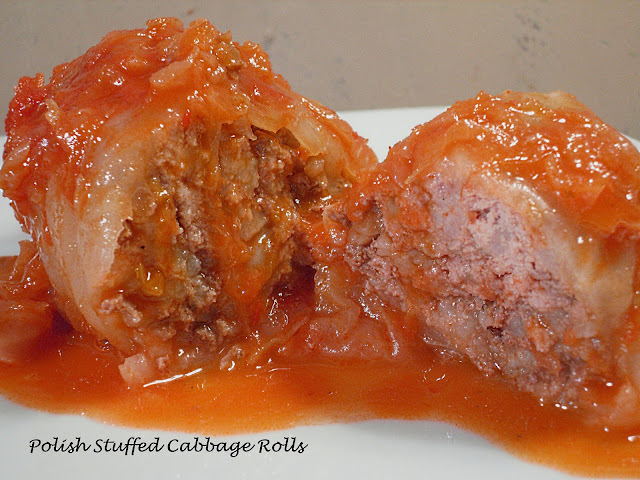 Thanks for getting your hands on this recipe and sharing Patti! Hey first time here...love ur version of pizza....this looks oh! soooo! good!. Bookmarked! !